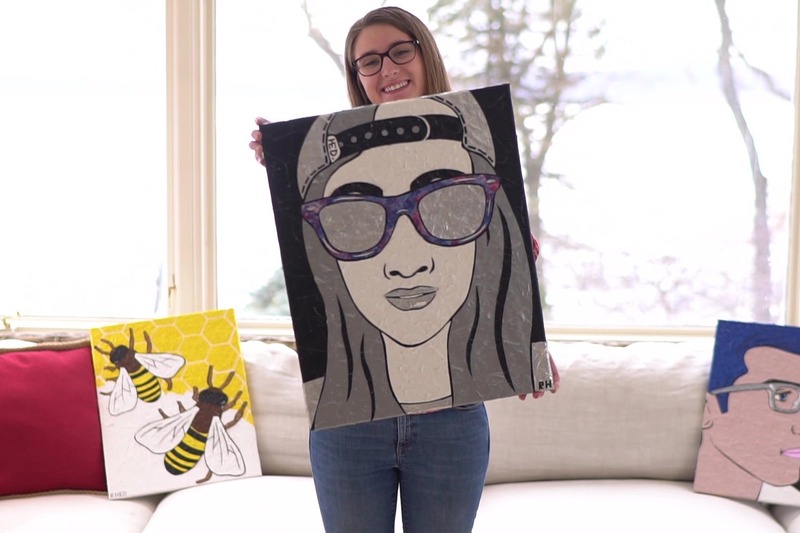 Use your art and design skills to express yourself—and discover a greater purpose. The Department of Art and Design inspires students to shape the world through objects and visual communication. Here, we’ll challenge you to hone technical skills and grow in your creativity in deeply meaningful ways. 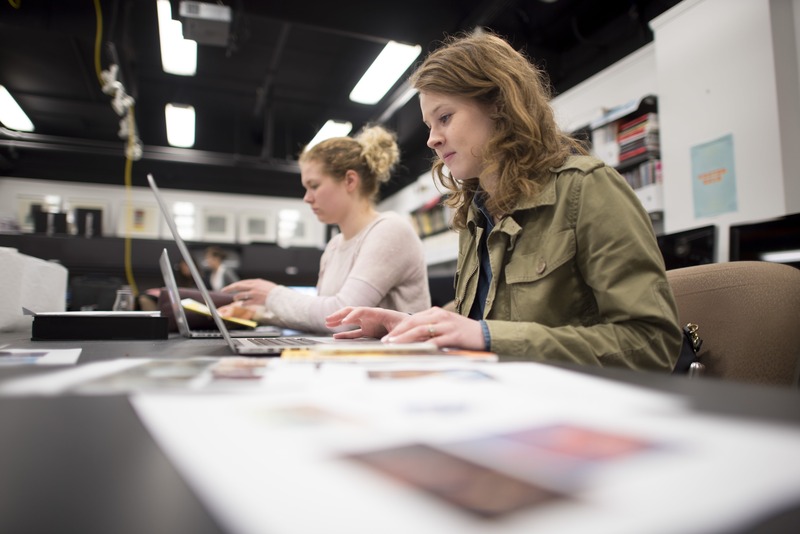 The Department of Art and Design offers majors in art, fine art, graphic design, and art education to help you shape the world through the media, method, and visual communication of your choosing. Here, you'll hone your technical skills—discovering a variety of art forms, concepts, and processes that equip you to pursue your creative calling. 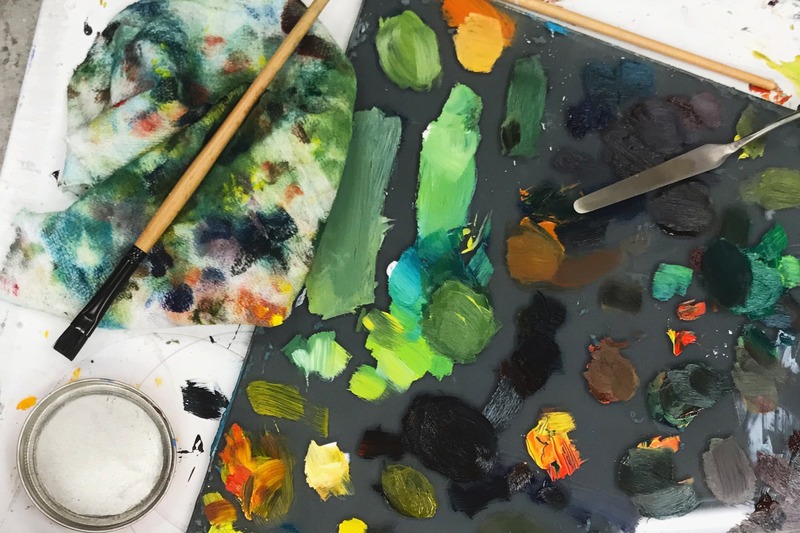 Formal and informal discussions and interactions with our faculty of professional artists and with visiting artists will help you explore what you can accomplish with your art. You'll receive instruction from professional artists every day. Our professors are all experienced artists and teachers who actively pursue both crafts. They will help you find direction for your creativity and personal vision and discover the "why" of your art. Grow as an artist through faculty feedback and collaboration on projects such as installations, research, publications, and grants. 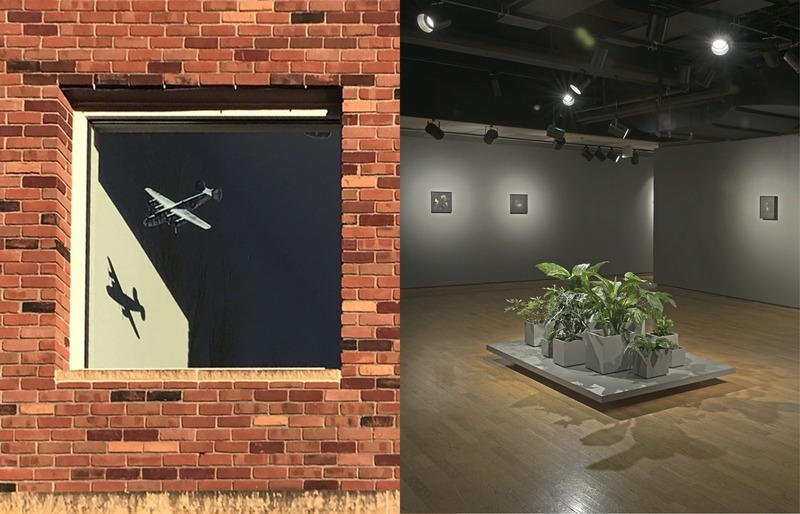 You'll also have the opportunity to exhibit your work in our Bethel galleries and in the Minneapolis art district. Our courses provide skills in networking, writing grant proposals, creating personal websites and portfolios, and more to prepare students for success. Our courses have directly contributed to students participating in exhibitions, receiving large grants, earning national art and design awards and, ultimately, launching their careers as professional artists. 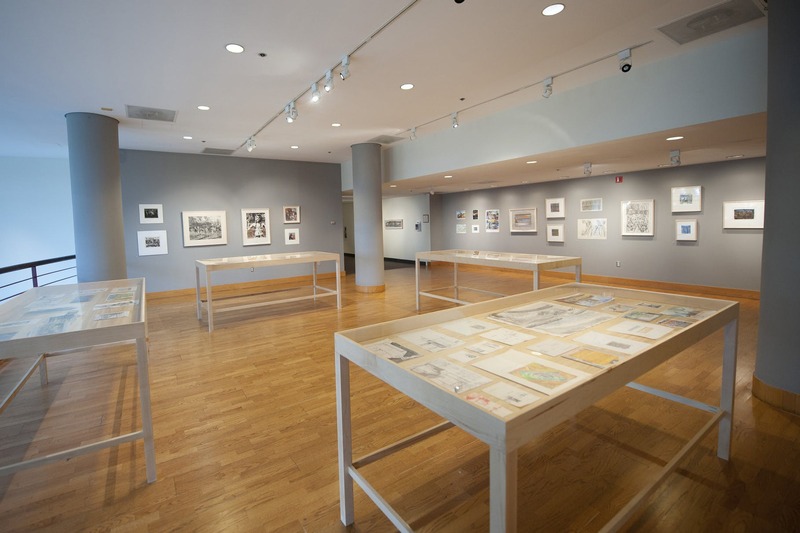 Encounter the specialties of art history, graphic design, photography, contemporary studio practice, art education, and gallery curation. You'll choose from multiple studio courses to that help you broaden your artistic skill. What can I do with an art major? Art students at Bethel are creative and visual thinkers, hands-on learners, and imaginative makers. Their broad range of skills prepares them for success as studio artists, graphic designers, and/or art educators. 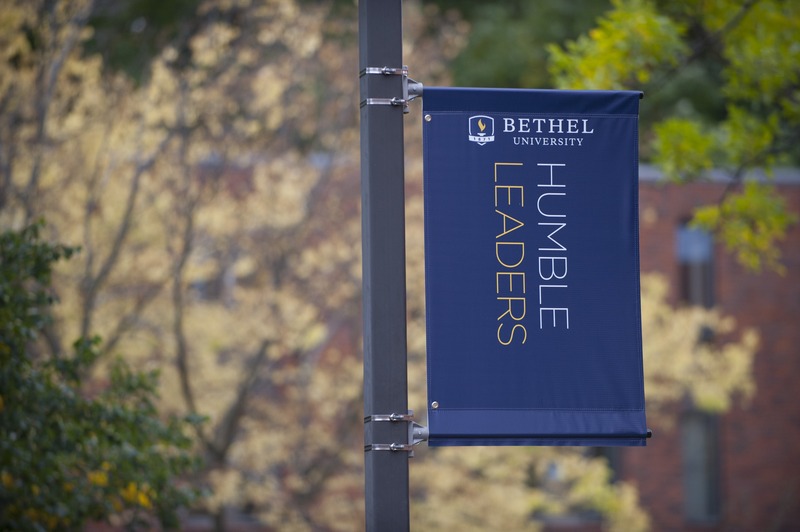 Bethel artists also pursue a wide range of other creative and engaging careers—like computer arts and animation, photography, advertising, environmental design, and film.